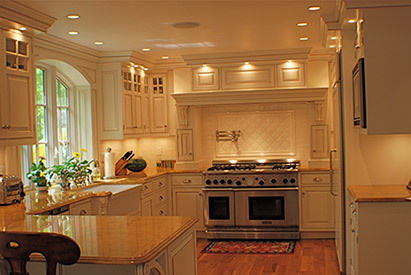 With over 25 years of experience in crafting luxurious kitchens and bathrooms, The Tarzia Group is the premier builder in Fairfield County. We are a design and build firm that will handle all phases of your project. 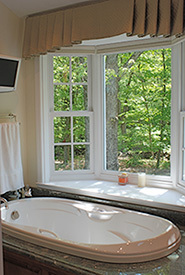 We incorporate the latest in design and technology in your kitchen and bathroom remodeling projects along with our superior craftsmanship. With meticulous attention to detail and an eye for style, The Tarzia Group will turn your ideas into the finished room that you have always desired.